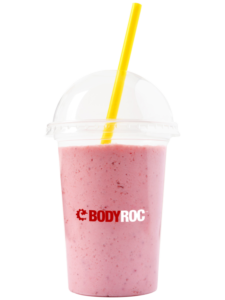 BODYROC AND THE DIET DOC! 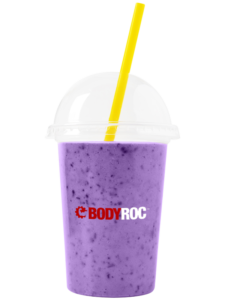 BODYROC, is adding a little twist to the Xperience by teaming up with The Diet Doc Greater Hartford to bring an innovative nutritional program to our members. The Diet Doc provides customized nutrition plans tailored to fit your specific needs, lifestyle and personal goals. Coupled with the BODYROC FitLab workouts that can burn up to 1,000 calories at a time, this collaboration is set up for amazing results! The Diet Doc is the answer to failed, cookie-cutter, template-driven programs that set well-intentioned individuals onto a perpetual path of yo-yoing weight and health struggles. Whether it's general weight loss you're looking for, weight gain or just someone wanting to maintain a healthier lifestyle, join us along with The Diet Doc Greater Hartford, to learn how to jumpstart YOUR journey to becoming your own nutritionist.